10 sets of corn starch packaging machines have been running for 18 months without any trouble. 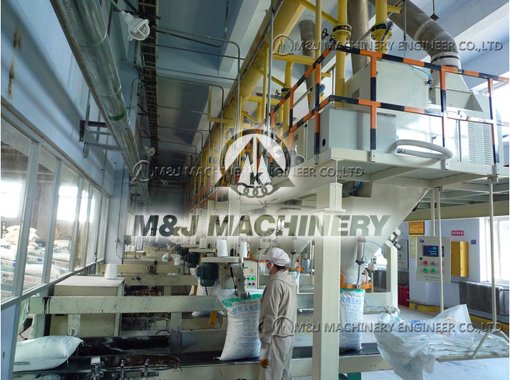 Our customer is very satisfied with our corn starch packaging machines. We visited the factory this year, on the one hand is to discuss new business cooperation, on the other hand it is more important for us to do a large-scale maintenance work for corn starch packaging machines. 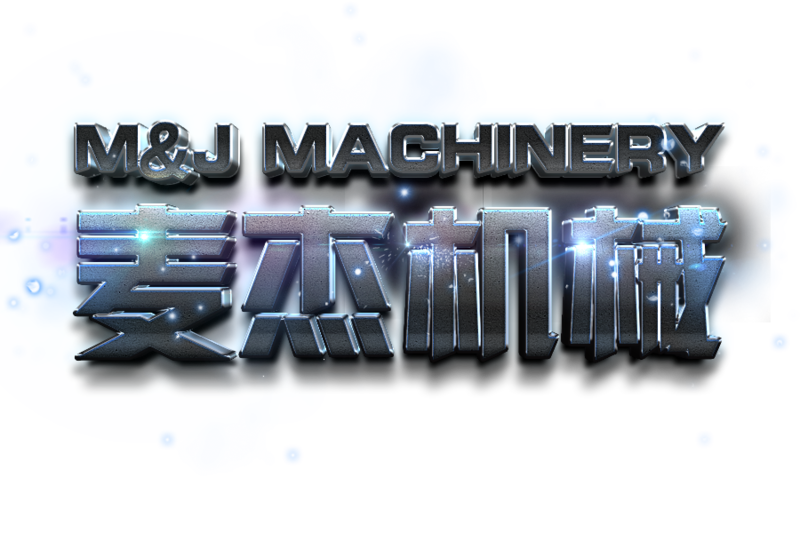 Good machine is not only to run stable, but also use a long time, in addition to have a good after-sales service. 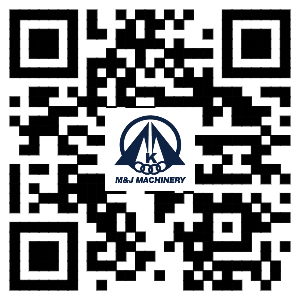 Thank very much for the trust of our customers, we will always bring the best products and quality service to our users. Trust is mutual, only a good product with a good service can establish long-term cooperation!